Our popular Play & Learn Groups page is back… with a new look! Whether it’s playgroups and classes for babies and toddlers or extra-curricular activities for older children…it’s all here! Well, maybe not right now, but these timetables will be filling up soon, so keep coming back to discover new stuff! From one end of Cyprus to the other, for ALL ages and tastes, we will list it for you 🙂 Let us know about the sessions you want to see featured here and get in touch. 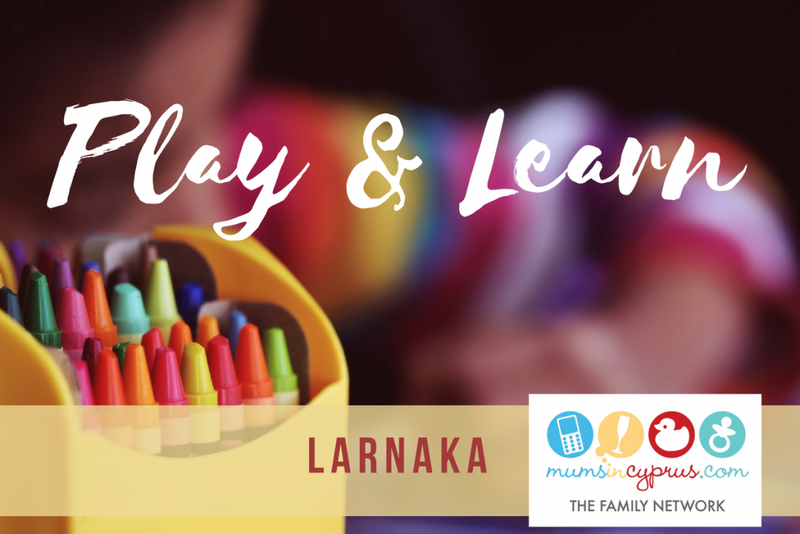 Click on the title of the Play & Learn Group you want to know more about.